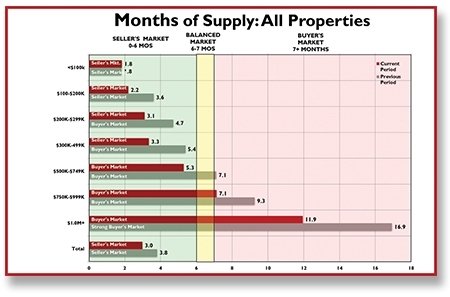 Chart 1 (right): This type of chart shows a comparison of supply by price range. It shows the extent to which the Supply / Demand environment has changed. 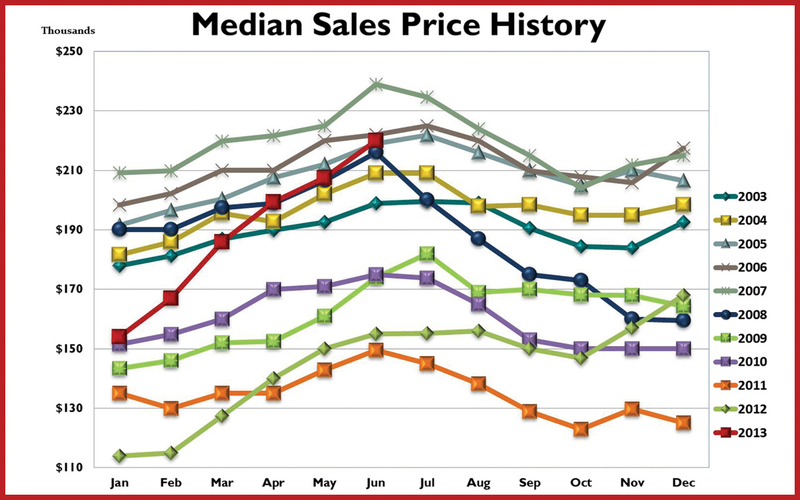 Chart 2 (below): This type of chart shows the Median Sales Prices monthly, by year. 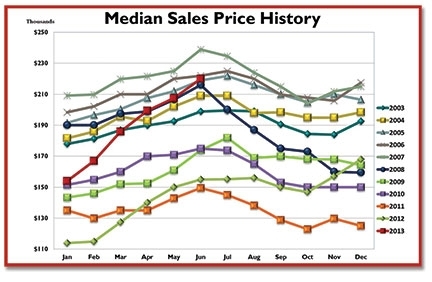 It illustrates the degree to which prices are changing now compared to years past. FMLS data for single family detached residences. Data is believed to be accurate, but is not warranted. 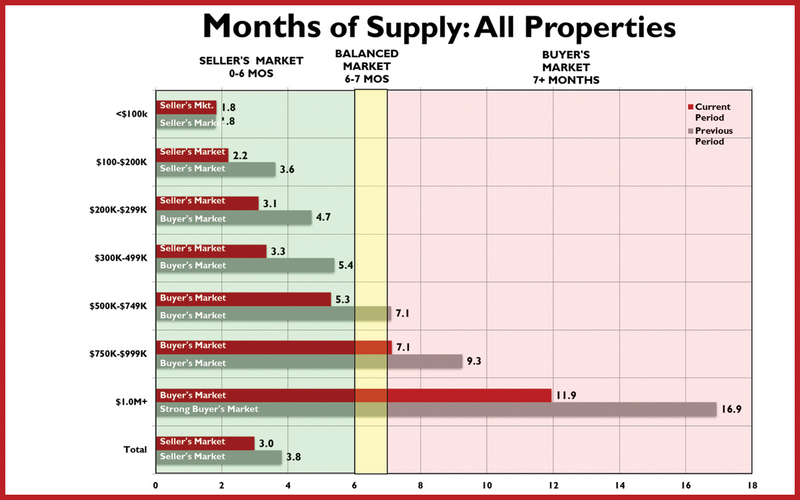 ©2016 Chartmaster Services, LLC exclusively for Keller Williams Realty.